The dream-like shoot features Naomi Cambpell, Puff Daddy, and Lupita Nyong’o. The 2018 calendar was shot by Tim Walker and is described by Pirelli as capturing "the surreal world of dreams." Styled by British Vogue’s new editor-in-chief Edward Enninful, the images offer an alternative take on Alice in Wonderland. South Sudanese-Australian model Duckie Thot can be seen as Alice in the picture above. Feminist activist Adwoa Aboah stars as Tweedledee while RuPaul is the Queen of Hearts. 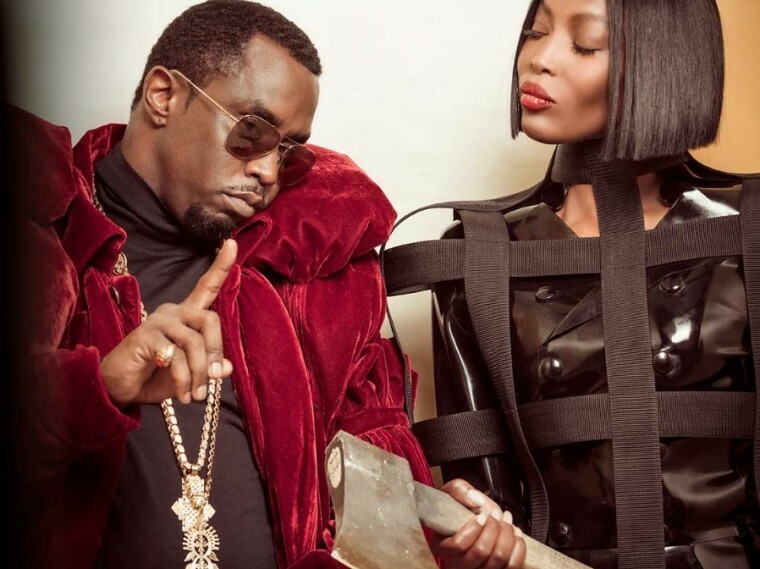 Naomi Campbell, who took part in an all-black Pirelli Calendar shoot in 1987, is the Royal Beheader with Puff Daddy as her assistant. You can see a selection of image from the calendar below.